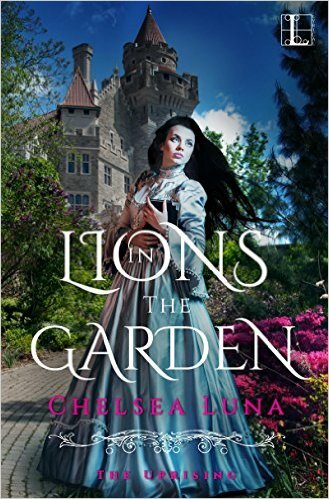 Enter for a chance to win a copy of Lions in the Garden (Book 1, The Uprising Series)! Goodreads is sponsoring the free book giveaway for the entire month of January! Click here to enter!